It’s my favourite irregularly occurring time again! New Dreamcast game time! This time NG:Dev.Team deliver a new shoot-em-up in the form of Neo XYX which marks the 2nd vertical shmup from the developer and the first to feature a portrait resolution. What did we think? Click below to find out! 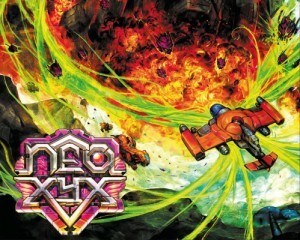 Click here to go straight to the Neo XYX review. In a new, exclusive, SEGADriven feature we take a look at all the new, independent Dreamcast releases due out in 2013. You’d be surprised how many there are! Click here to be taken straight to the feature. The feature includes all the release dates (definitive and approximate) as well as pre-order links, so if there’s anything that catches your eye make sure you support the independent developers and their hard work. 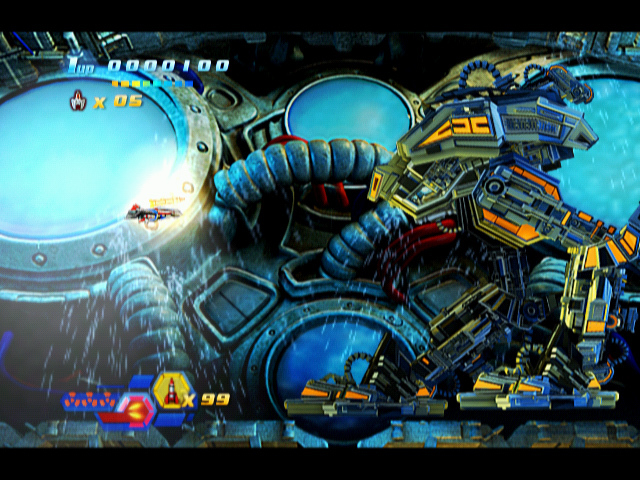 Neo XYX launches on Dreamcast June 2013. You can pre-order the game now from the NG:Dev.Direct shop. The game is currently set for release in Q2 2013. The size of the game also depends on the money raised from pre-orders so if you want a bigger game then hop to it! Gunlord is the latest game from indie developers NG:Dev.Team who are better known for Last Hope and Fast Striker. In a slight move away from the shoot-em-up genre, they present us with an action game in the Turrican vain. Click here to be taken straight to our review of the game or alternatively navigate to the Dreamcast section by clicking the First Party Reviews link on our menu. Gun Lord, the new game being developed for Dreamcast by NG:DEV.TEAM now has a fully functioning website which you can access HERE. From the site we’ve learned that the release date will be the 15th of January 2012 and the game will be available in both regular and special editions that contain the soundtrack on CD.